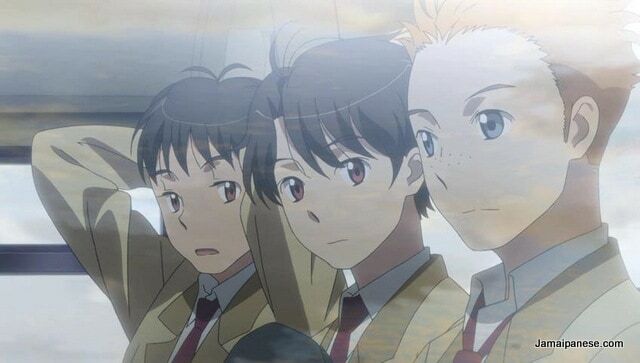 Aldnoah Zero is the second anime I took a look at from the spring 2014 season premieres after Tokyo Ghoul. There are a number of mecha anime premiering this spring but Aldnoah Zero seemed the most interesting and after watching the first three episodes I must say I am hooked and expect good things from this series. In 1972, an ancient alien hypergate was discovered on the surface of the moon. Using this technology, humanity began migrating to Mars and settling there. After settlers discovered additional advanced technology, the Vers Empire was founded which claimed Mars and its secrets for themselves. Later the Vers Empire declared war on Earth and in 1999 a battle on the Moon’s surface caused the hypergate to explode shattering the Moon and scattering remnants into a debris belt around the planet. Cut off from Mars, the remnants of the Vers Empire established several massive orbital space stations within the debris belt and a ceasefire was established. 15 years later, in 2014, an attack on the Vers princess during a peace mission causes the Empire to launch a new attack on Earth, this time determined to conquer it once and for all. Aldnoah Zero features beautiful art, animation and music and though Gundam-esque with the sci-fi space story is far from a knockof. The lead character does seem someone subdued but not boring as he seems to have a lot under his bland surface that we will discover as the series goes on. 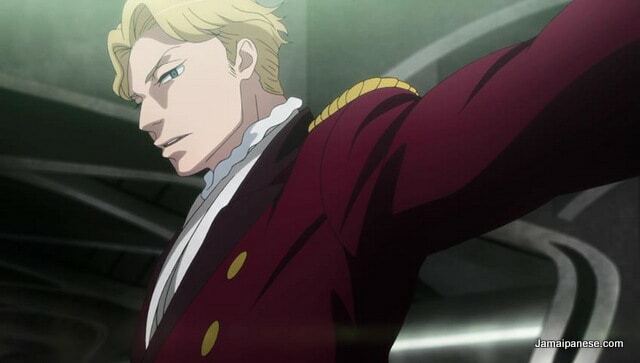 The conflict in Aldnoah Zero does seem very one-sided in the early episodes but there is a certain charm that will attract viewers to the underdogs. The anime explores some mature topics such as racism (not the colour of your skin but the planet you were born on) and classism (royalty vs the peons) but still has some anime generics like beautiful princesses, awkward love triangles and kids piloting giant robots in wartime. 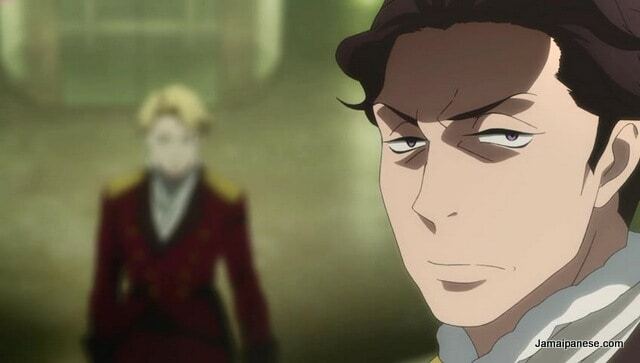 Not seen Aldnoah Zero yet? 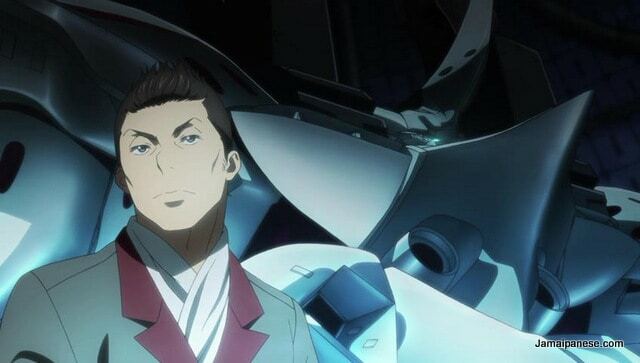 Love mecha anime with what looks like it has the making of a good story? 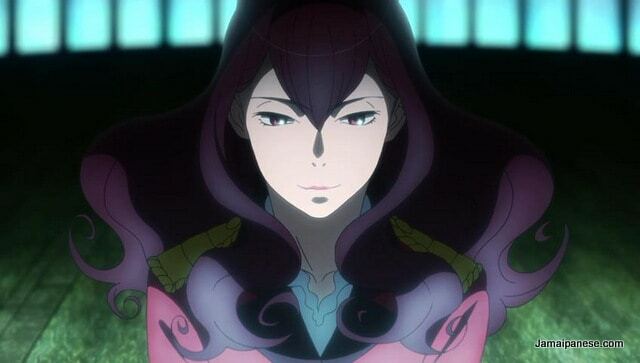 Aldnoah Zero comes highly recommended. 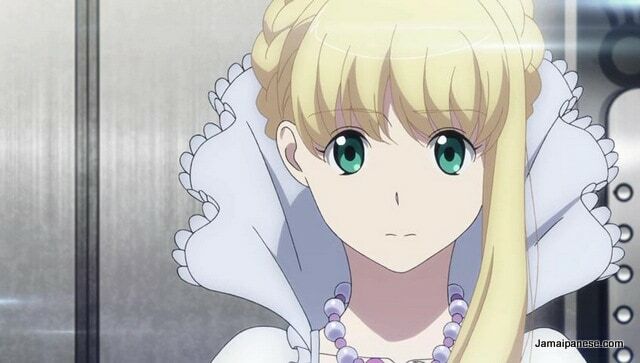 If you have already started watching Aldnoah Zero share your thoughts below in a comment or tweet me @Jamaipanese. What other summer 2014 anime do you think is worth watching? Your recommendations are needed because I have a very long list! 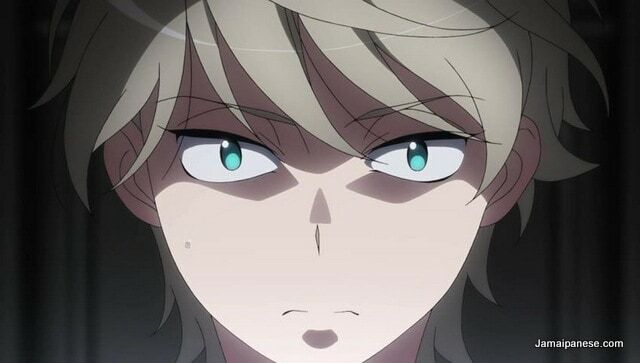 I’m watching Aldnoah Zero and I’m liking it so far. For recommendations, I’m watching quite a lot this season, but I think you would be interested in Tokyo ESP(it has X-Men vibes to me) and Terror in Resonance. What else are you thinking of watching? 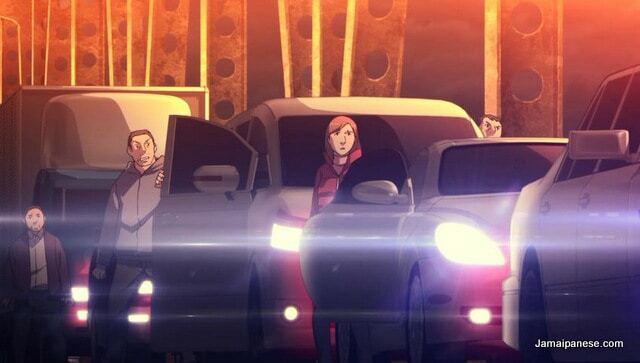 Just one more thing; I noticed that you kept saying that Tokyo Goul and Aldnoah premiered in Spring 2014. Actually, they premiered in Summer 2014, the current season. thank you for pointing out the spring/summer mixup!